The Brush has a specially designed teat and spout cleaner. 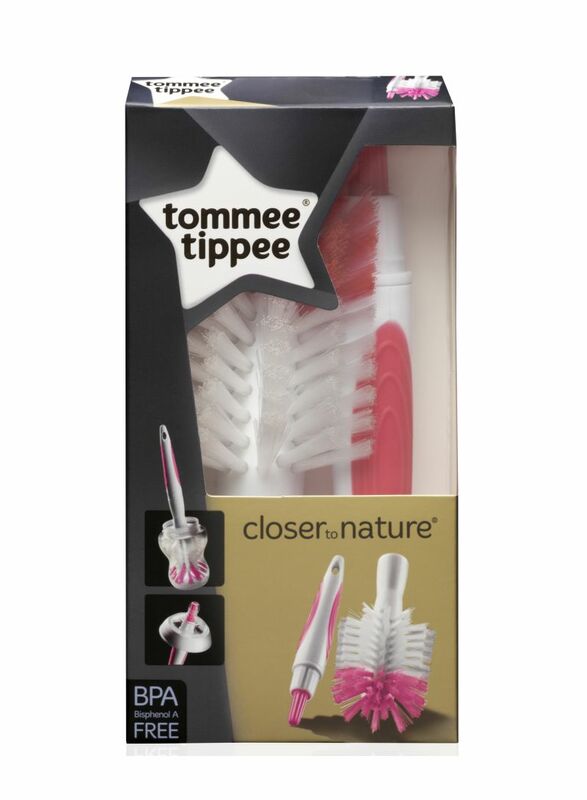 Tommee Tippee closer to nature baby bottle and teat cleaning brush is specially designed in 2 pieces for cleaning bottles and teats, with an extra wide brush end for reaching hard to clean areas. 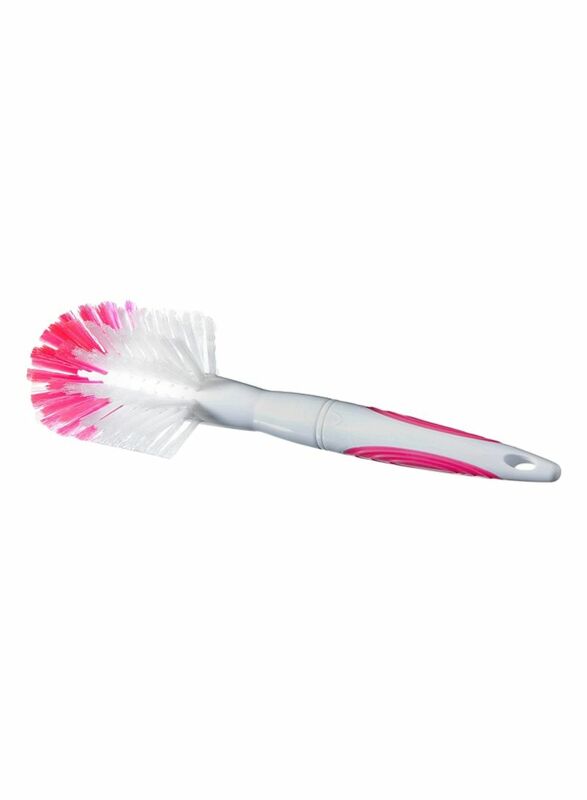 Durable nylon bristles and a non-slip handle make bottle cleaning easy and effective.